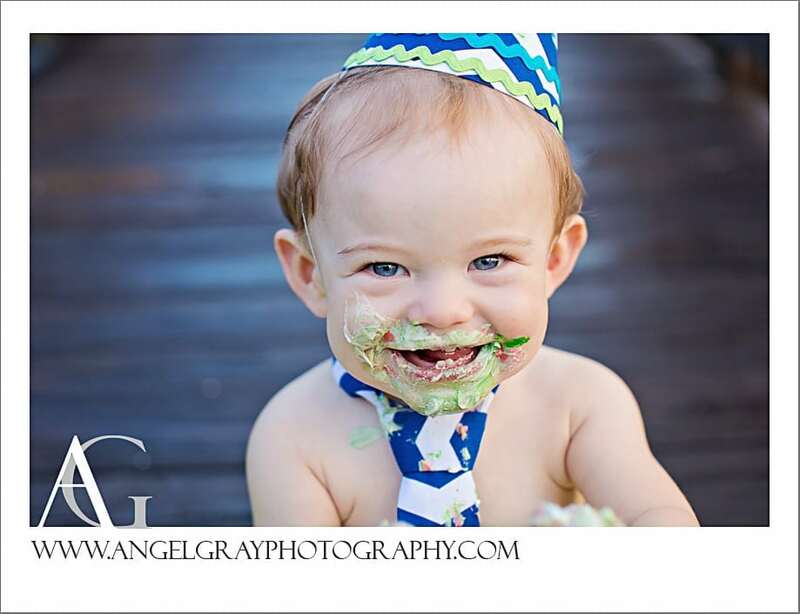 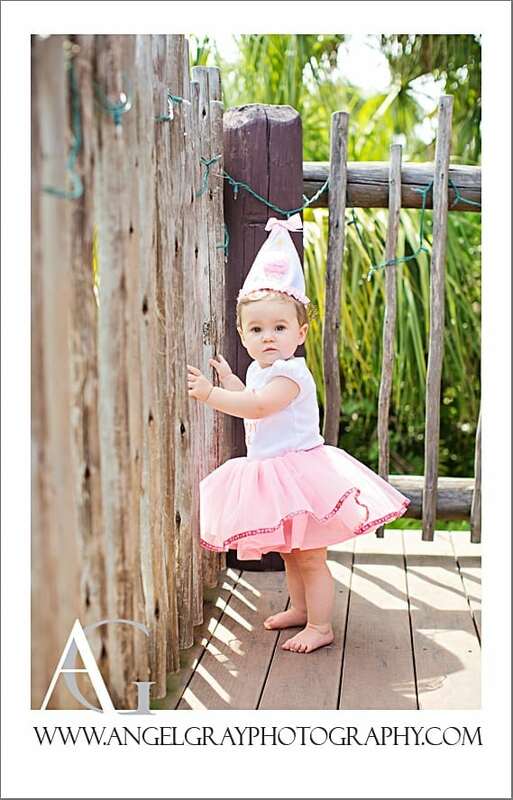 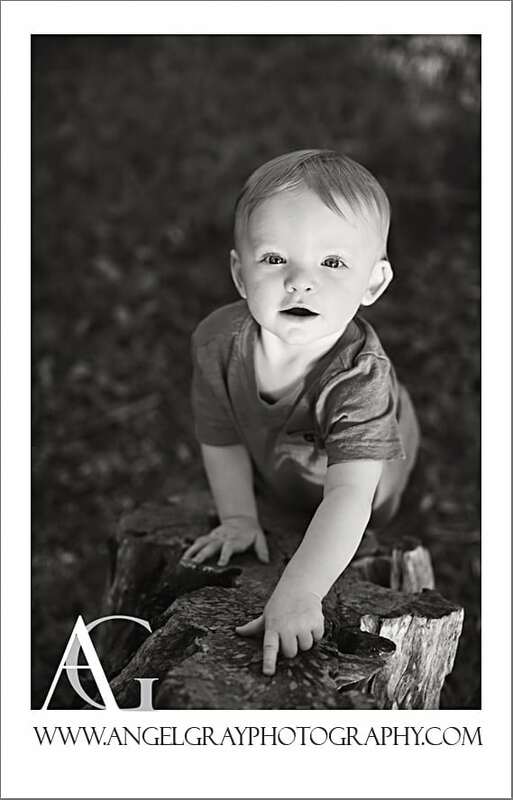 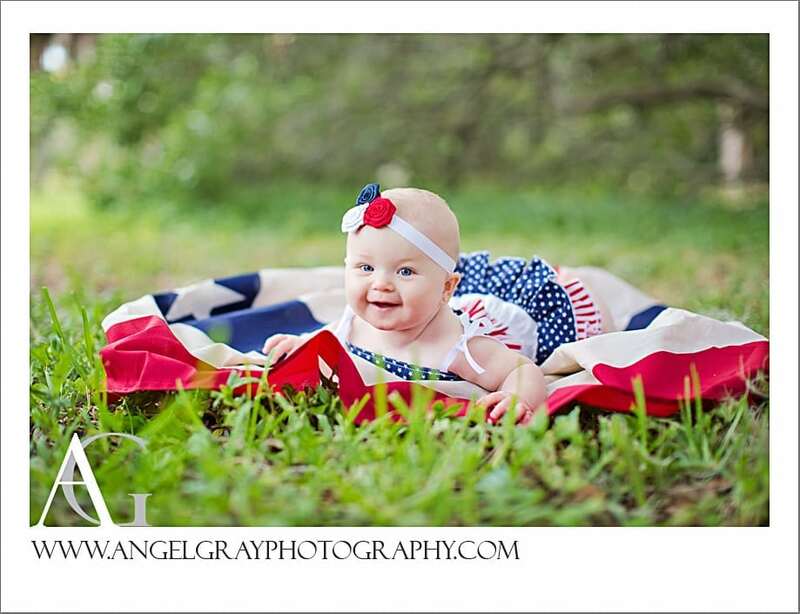 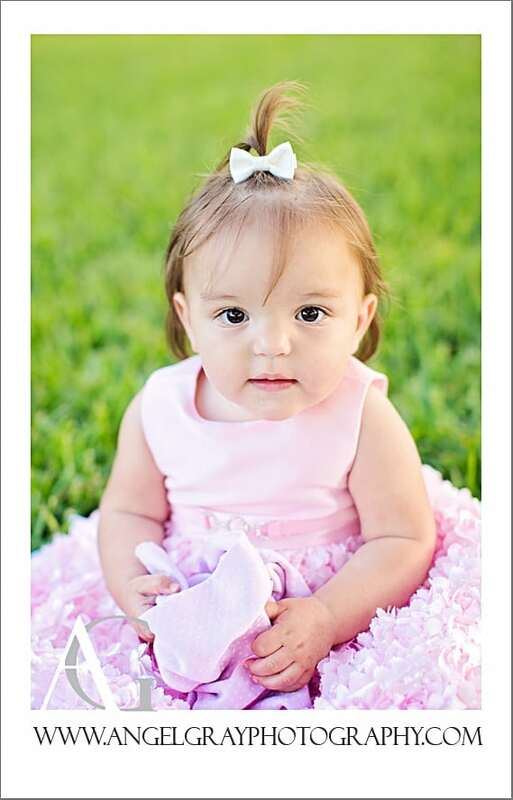 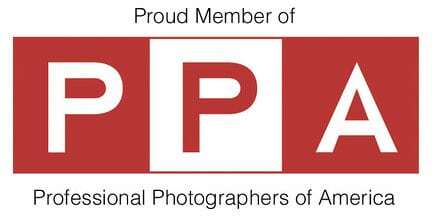 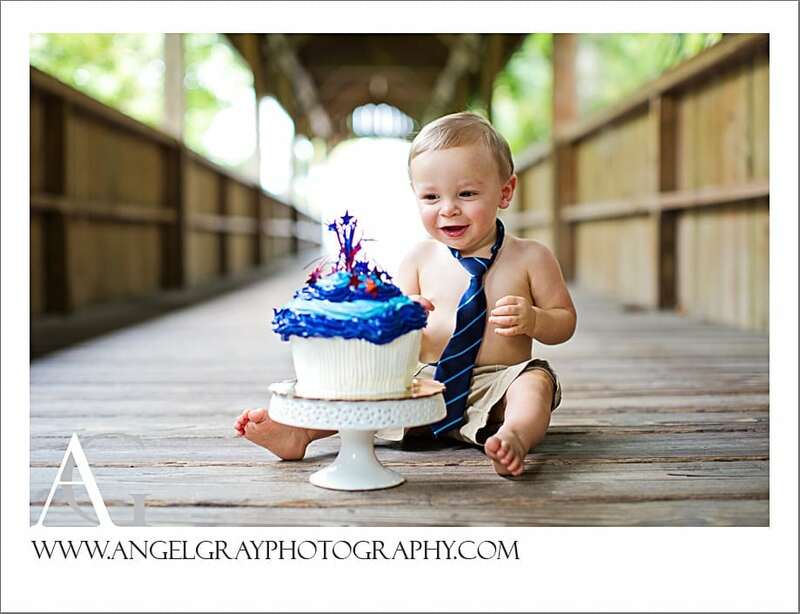 Merritt Island Photographer | Ava is ONE! 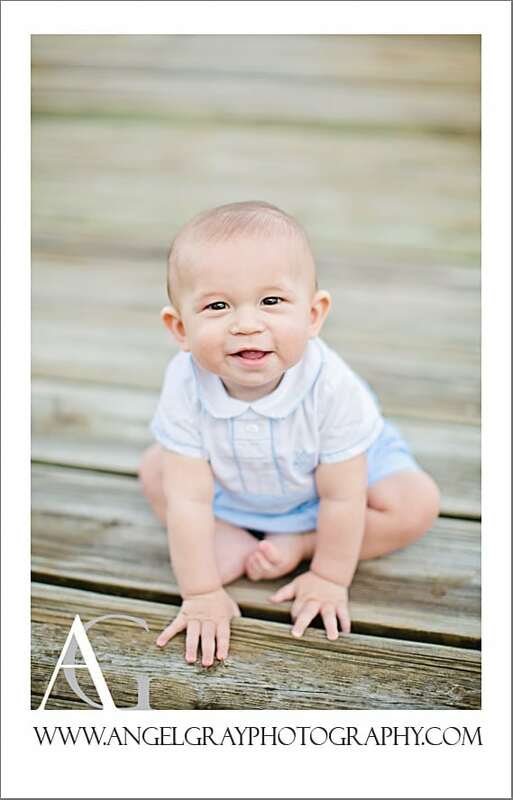 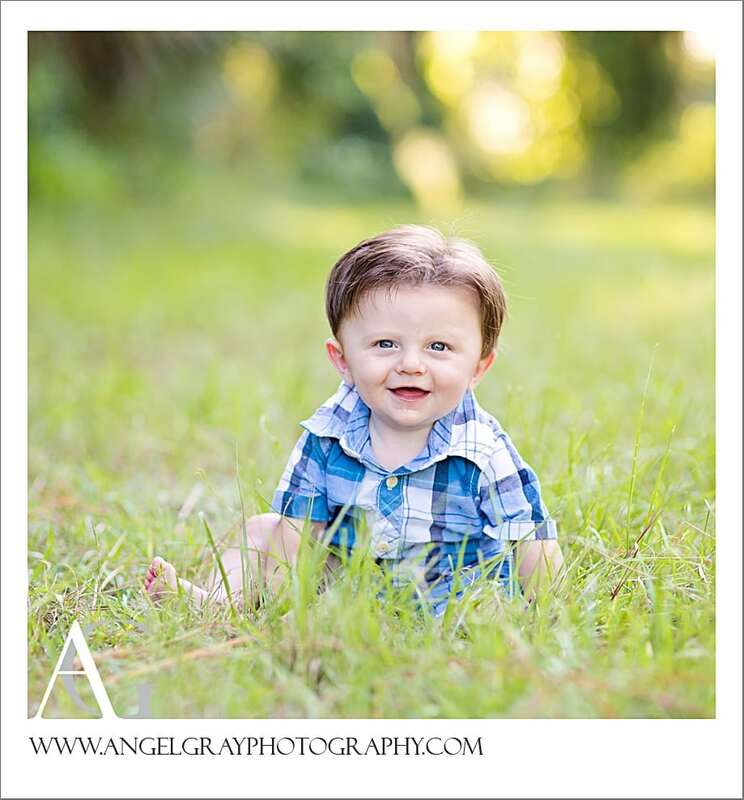 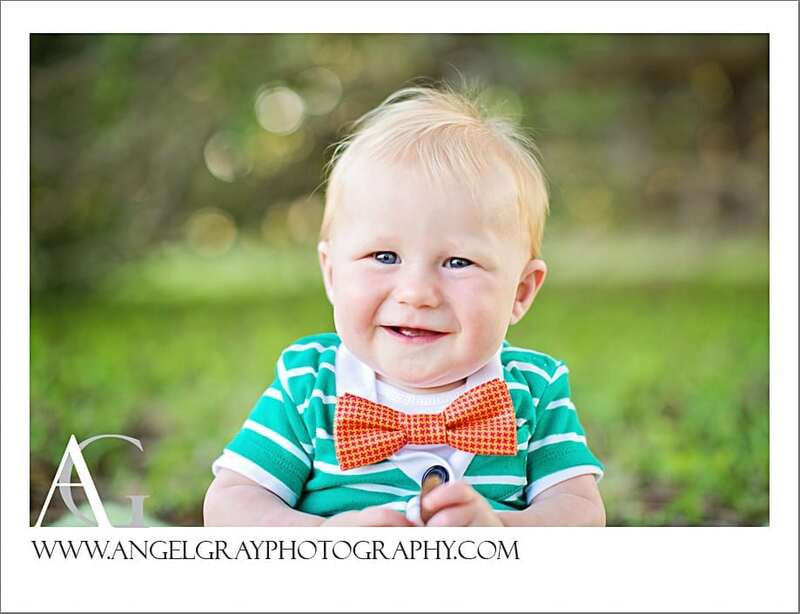 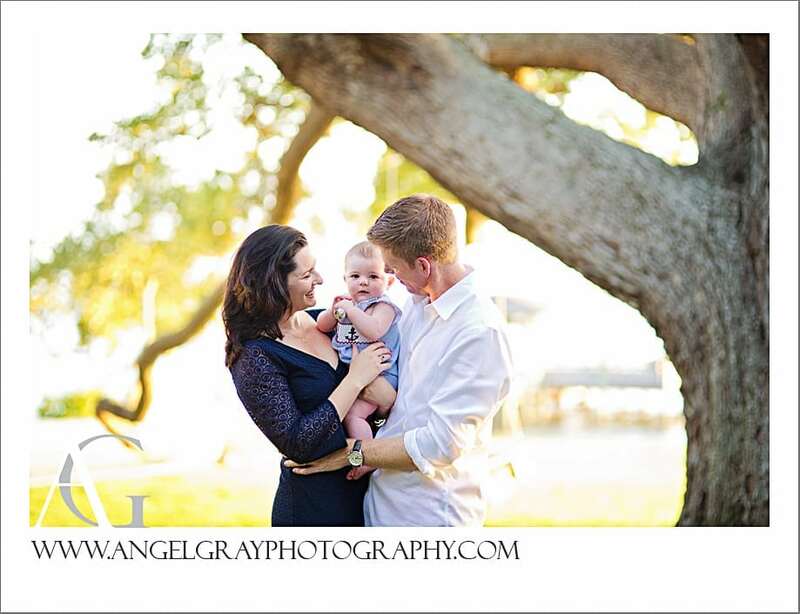 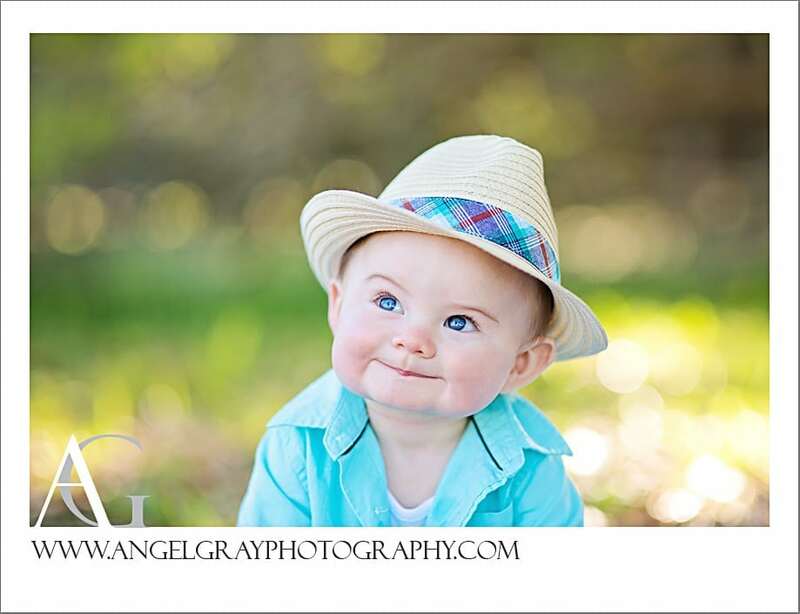 Baby Photography Merritt Island FL | Bristol is 8 Months! 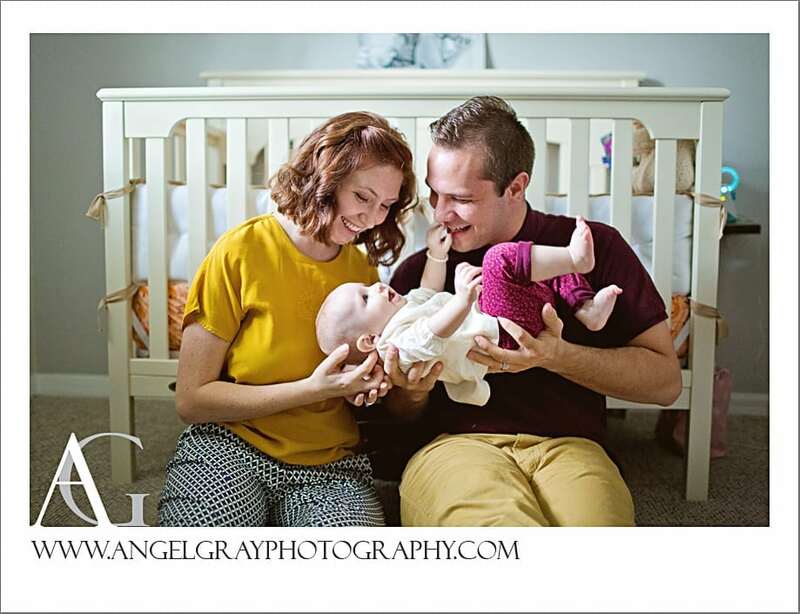 I shot this sweet session with Lilia and her family for her 8month baby plan. 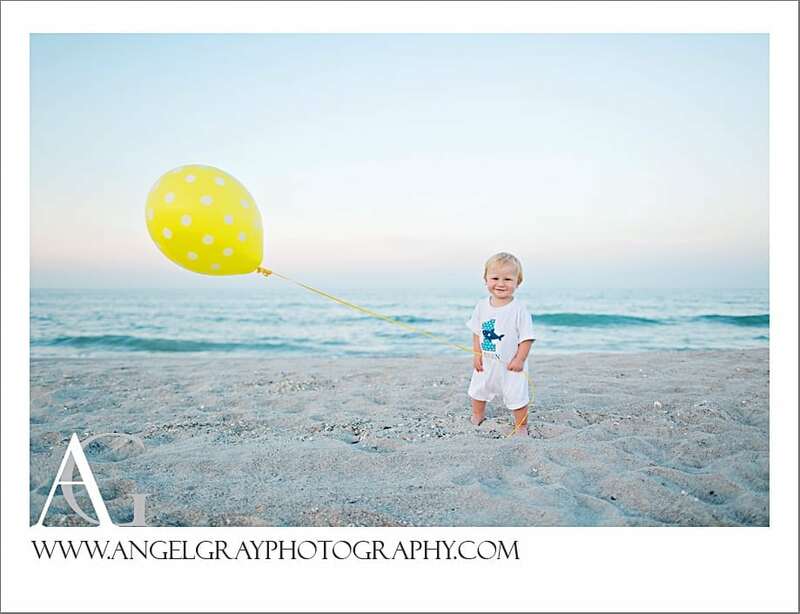 The day was beautiful, the colors were soft and the moments were soooo good. 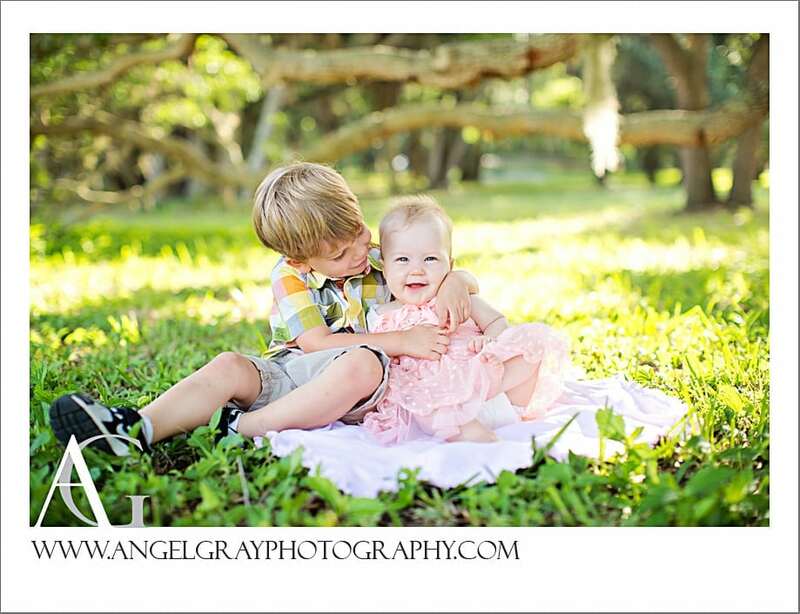 I love the relationship between this big brother and little sister! 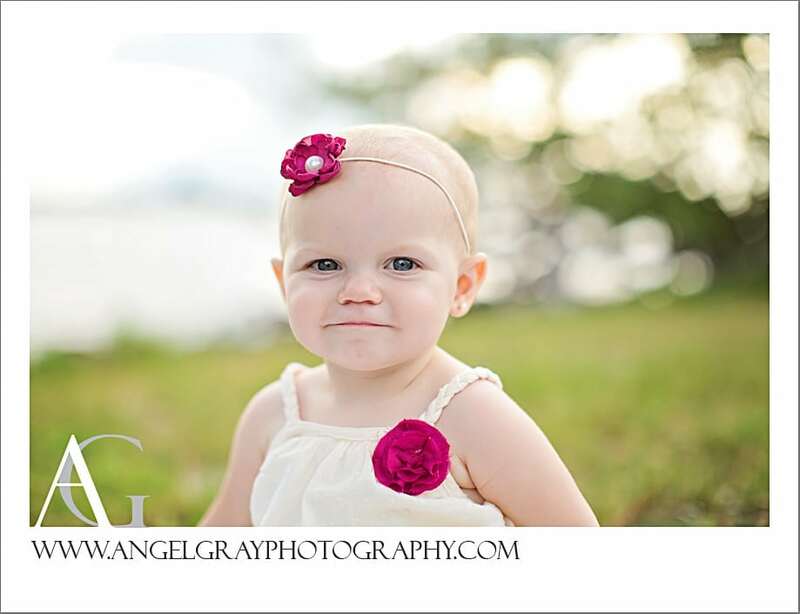 I can’t believe she will be 12 months next time I see her! 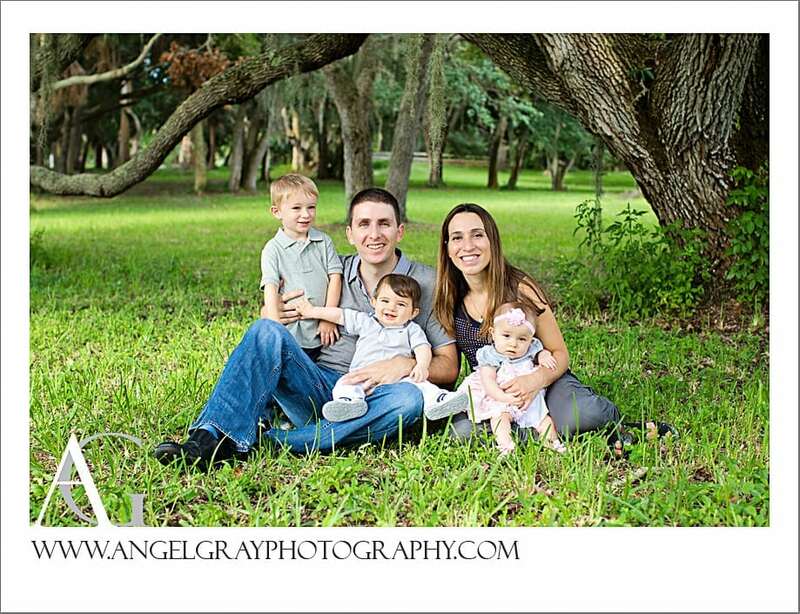 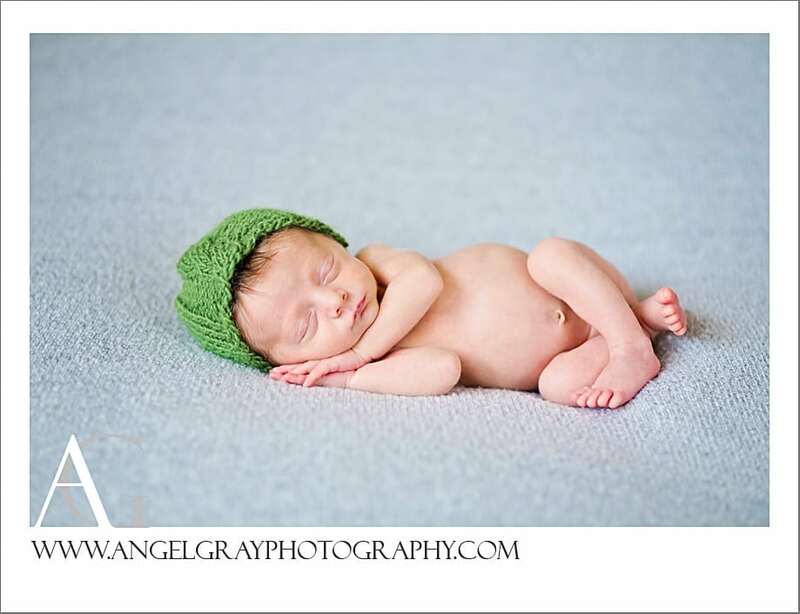 Newborn Photography Viera FL | Welcome baby Caleb!